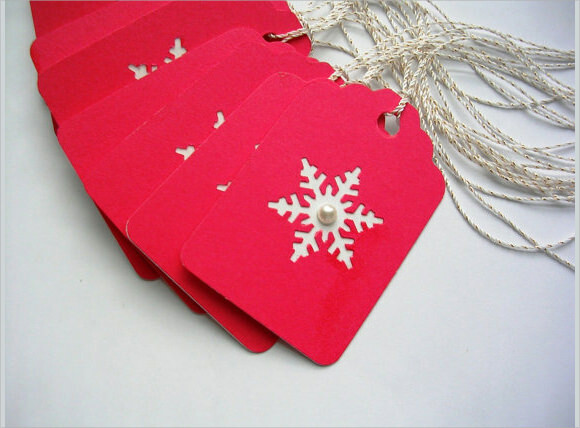 As Christmas comes, all items can be catchier to the eye when they have Christmas tag on their label, it will add more effect to buy it as a gift to be given to someone or be utilize for their own. 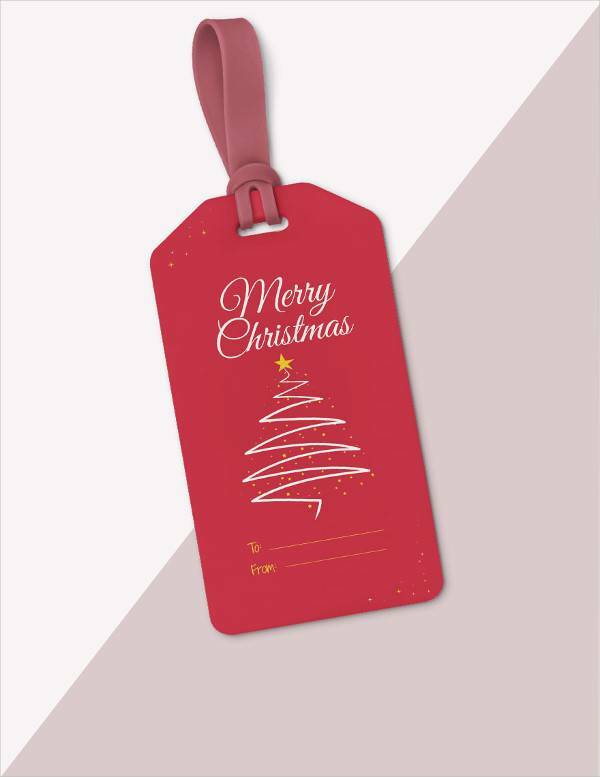 This decorative tool will be one more effective strategy in selling products for the holiday season and increase their sales before the year ends. 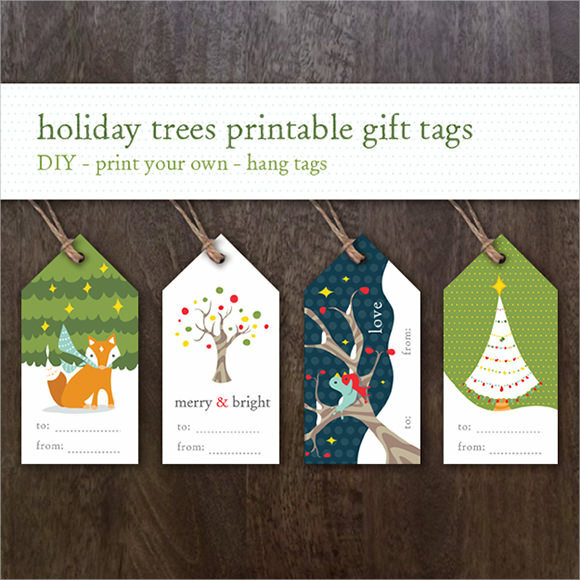 You may also see gift tag templates. 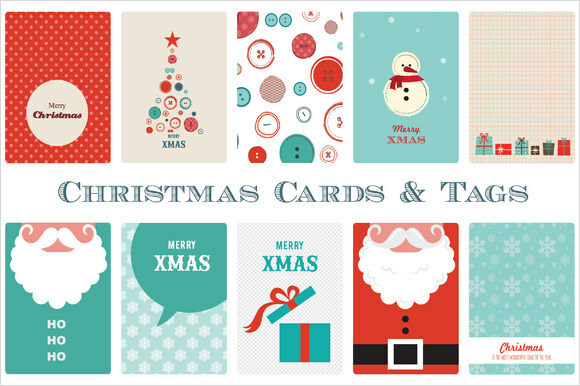 Sample templates can be found online, you can download it for free and you can print it easily. 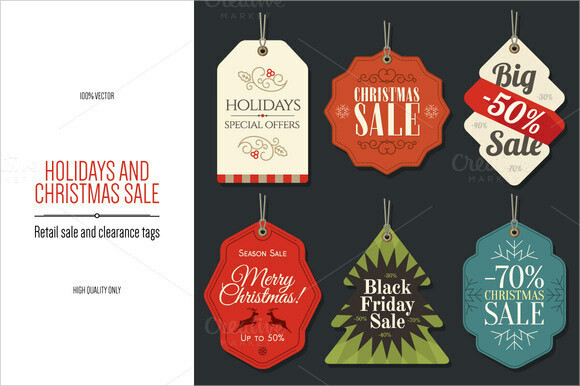 Microsoft word can be also a handy program in making one of these tags. 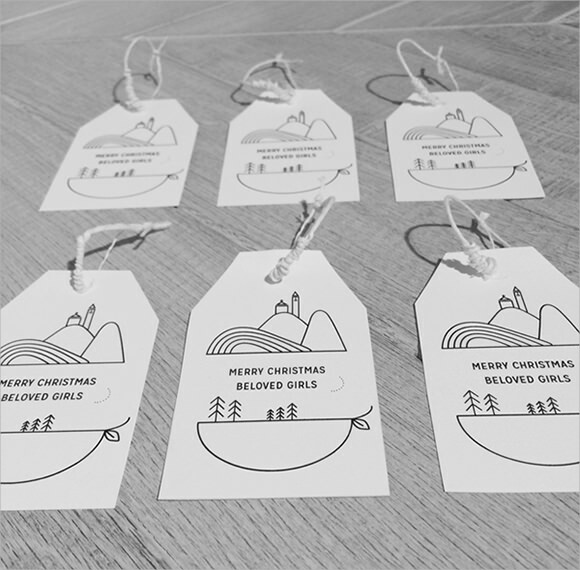 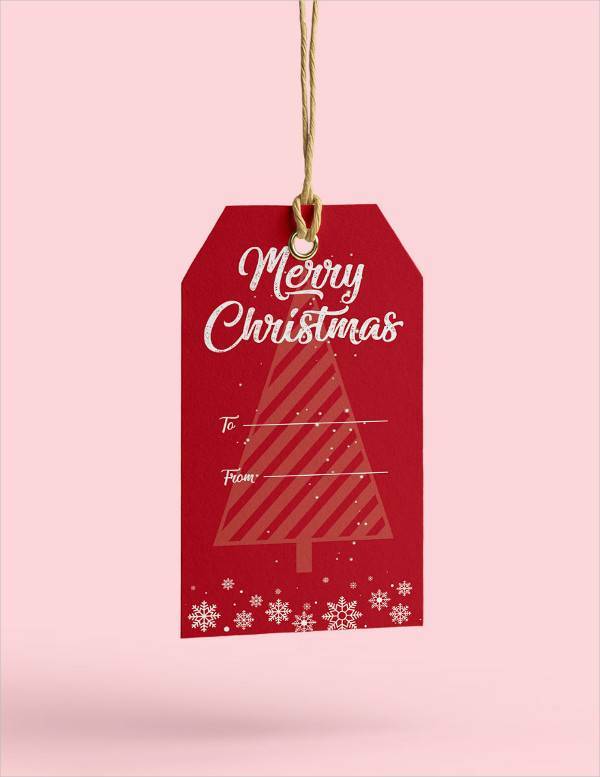 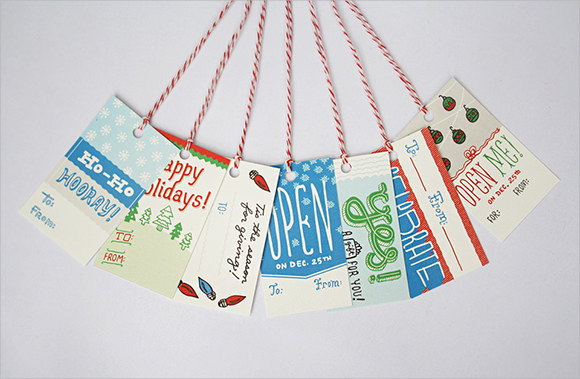 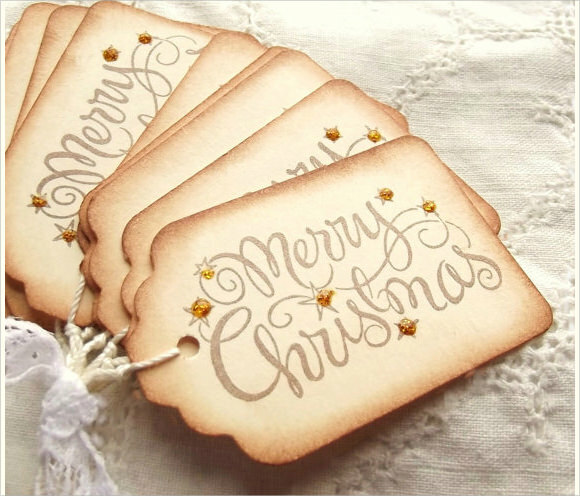 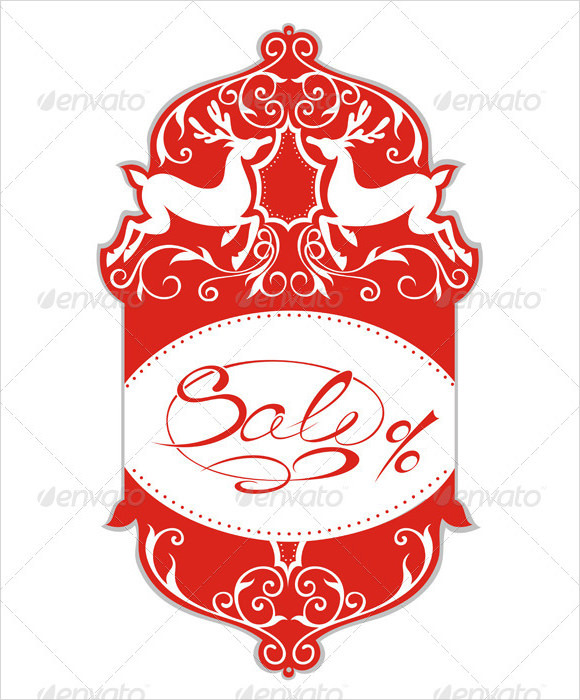 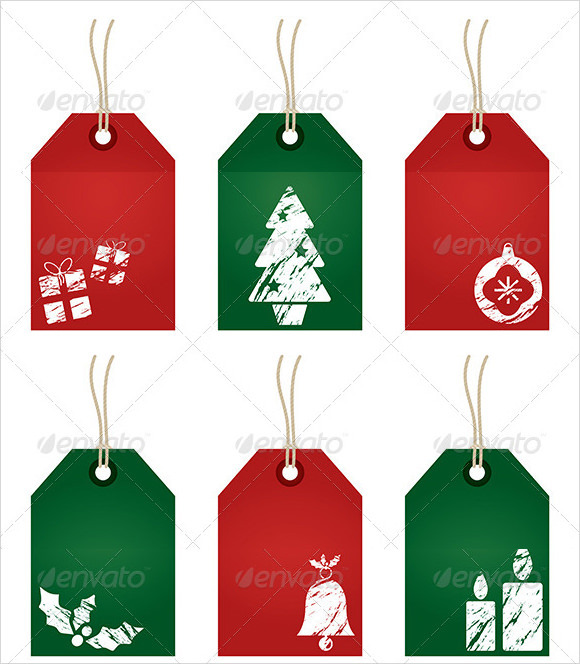 Christmas tag template is one way aside from the usual tag which makes it attractive or worth to buy as it may come with discounts or promos.You may also see christmas papers.